There comes a time in all our lives that we become SICK AND TIRED OF BEING SICK AND TIRED!! Have you ever felt as though Life is becoming too hard a burden to bear? Do you know that it is Time for a Change!! Today everywhere we look there are advertisements promising great and wonderful ways to success. Everything from making millions of dollars on a home-based business of some sort, to perfect health and happiness, weight loss without effort, or the latest innovational medical discovery. There are pills for every type of problem known to man (or so they claim). But once you have tried all the so-called- get- rich, get-fixed quick gimmicks but you still find yourself in a state of bewilderment, and the problems you had are still there and many times may have even increased, and you now have some even bigger problems. What do you Do? You have probably heard that said many times, but do you really understand what it is saying? It is NOT TRUTH that makes you free it is KNOWING the TRUTH that makes your free. What is the Truth? How can you really know the truth? Many people are professing to know and share the truth but so many times they only leave you more confused than before they started. Many times, it’s not what they say that causes confusion, but rather how they act. Now it is time to Know the truth and the TRUTH is that God loves you!! He loves you so much that if you had of been the only person on earth, He would have still sent is Son to die for the forgiveness of your sins. God is waiting to receive you into His arms of Love and Forgiveness. It doesn’t matter what you have done or are doing or what you will do in the future. It’s not about how you spend your time on earth, but rather how you will spend eternity. Today is your day of Restoration., This is not a quick fix to all your problems, it will not happen overnight, it is a process, a one step at a time progression. It is a lifestyle of change. If you are ready for that process to begin, then we are here to help you. As you learn the Word of God with simplicity and understanding. After reading and re-reading Proverbs chapter 31 and having it drilled into us from puberty that this is how we, as ideal women, should conduct ourselves and anything less would instantly disqualify us a Godly woman. 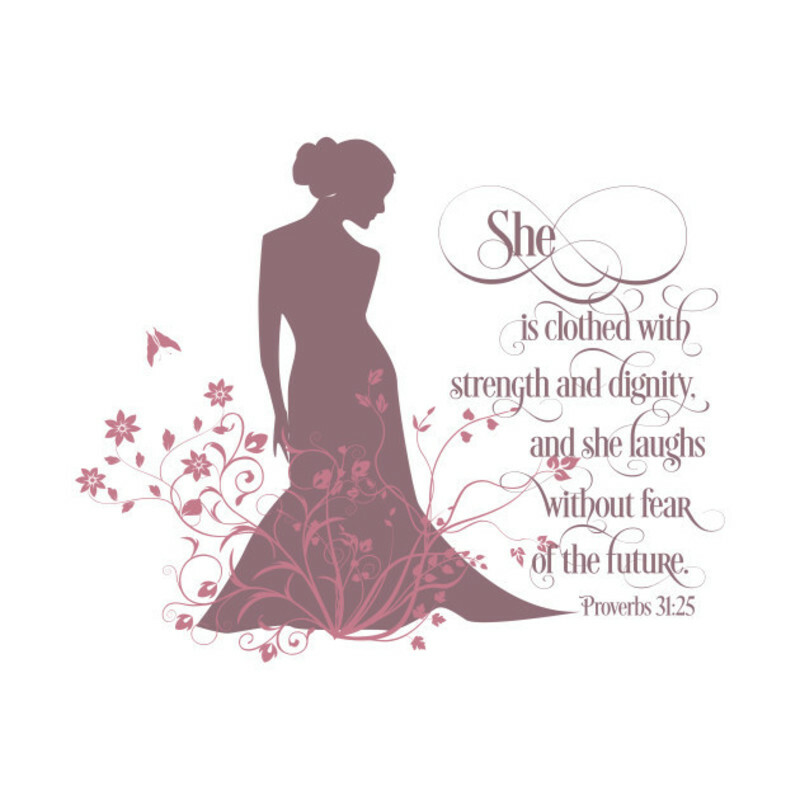 So, why can’t I manage to be a Proverbs 31 Woman? Even in this day and time with the many advances in Biblical Studies and the updated tools available to research and interpret the scriptures, one can still find the phrase being thrown around on the internet, in sermons, Christian conference lectures and social media by those who for some reason, be it self-gratification or mis-information or otherwise unlearned individuals mainly focused toward young mostly single Christian ladies instructing them on how to be virtuous. It is not hard to find the phrase “I am striving to be a Proverbs 31 woman.” Or looking for a “Proverbs 31 woman,” posted on many different websites and social sites. These statements would be great if it were possible to find such a creature. It sounds like this woman really has everything all together. So, is every woman supposed to try and adhere to this mold or model of womanhood? But how could that be possible considering every woman is different? What if she doesn’t know or even have a desire to learn how to sew, cook, plant gardens and can or preserve her own produce? What if she must work and leave her children at daycare? What if she gets home from work after her husband and doesn’t have dinner on the table by six in the evening? What if she never even gets married? Does that mean she’s living below her God-given potential as a female? Does that mean she’s not virtuous? Guess What? 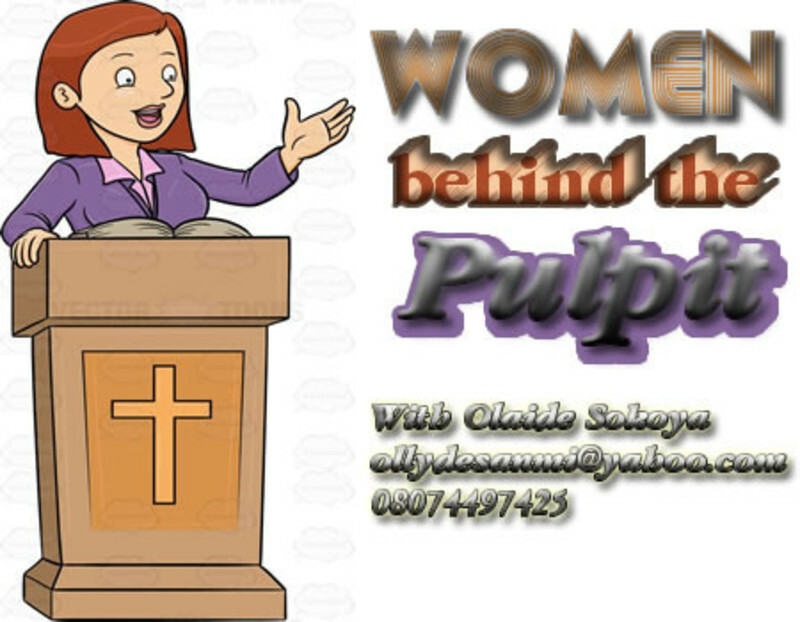 The Proverbs 31 woman is "NOT a REAL WOMAN"
Biblical scholars have surmised that the Proverbs 31 woman is not one woman, but rather a conglomeration of admirable attributes of several different women. Or, that in actuality she’s not a woman at all, but rather the epitome of wisdom. Throughout the book of Proverbs, wisdom is the focal point and is consistently referred to as “she.” So, it is only reasonable that in the final chapter, the parallel of a woman is used to depict a perceptible example of wisdom in action. This Chapter of Proverbs is “TARGETING MEN”, not women. Now let’s notice, there is only one instruction in the chapter and that instruction is given to men in the last verse, “Honor her for all that her hands have done, and let her works bring her praise at the city gate.” In Jewish culture, men memorize this chapter as a song of praise to the women in their lives. But in Western culture, it is instead often prescribed to women as a task list to fulfill. A list for women to follow in order to better serve a man. "JESUS" is the ONLY one we should be patterning our lives after”. Before we get too caught up in the idea of how a woman should act let’s think about Ruth remember her she was a pagan worshipper or Rahab who was a prostitute (and a grandmother of the author of Proverbs). Then there also was Deborah the judge over the nation of Israel and Esther the queen who saved the nation of Israel. In Scripture we find all different kinds of women being portrayed, women in which all of us in some areas can identify with. But regardless how different they may have been they do have several things in common first, they all operated in wisdom, and second, they did as God instructed them to do, all without changing their statuses or who they were. Whether you’re male or female, you can use Proverbs 31 as a plum line to not be the exact person, but the type of person you should strive to be—someone who takes wisdom and uses it. Both men as well as women can learn from this chapter., After all Proverbs 31 is directed towards Solomon’s son. So, if in the past Proverbs 31 has been held up to you a standard of womanhood and you felt it was no way you would ever be able to live up to such a standard, you can now relax. And instead of trying to be a perfect woman you can now embrace and pray for wisdom to live the life God has given you. Remember, Jesus loves you. God made you just the way you are—and no matter what that looks like, it’s enough. And the good news of all of this is that, wisdom works for everyone. 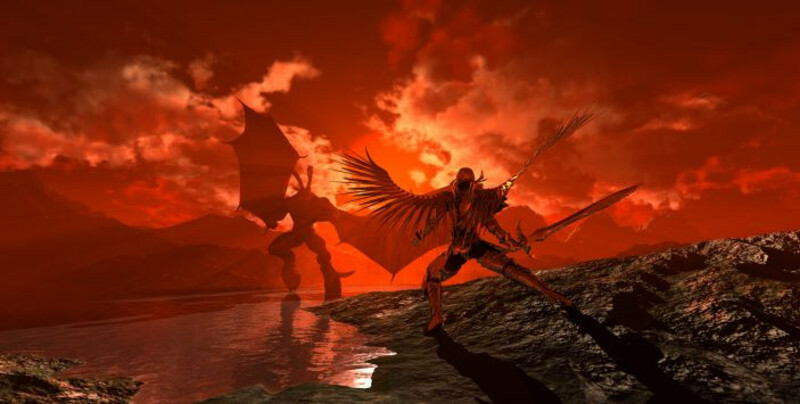 the divine power, deity, divinity a spirit, a being inferior to God, superior to men evil spirits are the messengers and ministers of the devil. With all that is happening in this world, with the creation groaning (Romans 8:22) and the signs being shown in the sun the moon and the stars, with the seas and the waves roaring, fires burning out of control and people dying, you would think that people would be getting over their own little idiosyncrasies and look to the hills from which cometh their strength. In the book of Luke, a message that was sent to the people over 1,957 years ago which emphasized these very issues. Luke 21:25-28. 25 And there shall be signs in the sun, and in the moon, and in the stars; and upon the earth distress of nations, with perplexity; the sea and the waves roaring; 26 Men's hearts failing them for fear, and for looking after those things which are coming on the earth: for the powers of heaven shall be shaken. 27 And then shall they see the Son of man coming in a cloud with power and great glory. It is time to stop worrying about all the un-necessary evils sent by the enemy for it is time to look up. People are being used by the enemy and have no idea they are being used to divide and conquer. They are falling right into the trap he has set. Some of them are being used as bait where others are going after that bait but at the end of the day the enemy has succeeded in dividing a portion of God’s kingdom and conquering the frail nature of man’s flesh. Now, I normally do not respond to various discussions but I felt lead to say a few words here. Because of the controversy about the NFL. Although I do not watch Football nor do I know who the major teams, players, owners and coaches are I would like to say this. At one point in my life I smoked cigarettes so I was not in a position to tell my child or others for that matter that they better not smoke when I myself had a cigarette in my mouth!! But now we have a president who is condemning people who are exercising an American right, a right that was given by the First Amendment to the Constitution of the United States and that is the right to peaceful protest. A president who is relating those who are protesting as having a lack of patriotism when he himself is a draft dodger. He avoided the draft five times (one time for having bad feet). Plus while being interviewed on a popular talk show, laughingly compared the Vietnam War to a STD, something to avoid. Not only did he dodge the draft he has openly disrespected those who actually served some who are in their own right heroes . This my friend shows a true hypocritical personality. Sadly, this is the behavior that a large number of the Conservative Religious community defends. This is the very thing that Jesus himself condemned. As you read the scriptures one will learn that Christ did not come condemning the sinner John 3:17, John 12:47 but rather those who professed to be the religious leaders of the day. It might be worth considering the words of Jesus in Matthew 23: 27-28, and Matthew 7: 21-23. This is something that all the religious zealots out there should already know, but just to refresh you memories kneeling, or bowing, is associated with reverence, and respect, the kneeling position renders a person defenseless and unable to flee. kneeling is used as a position for prayer, as a position of submission to God. So, is it alright to stand and give reference to the flag and not appropriate to kneel and give submission unto God? So now about the NFL kneeling during the playing of the National Anthem, NFL players only began coming to the field for the National Anthem in 2009 after the Government paid them to stage patriotic displays to boost military recruitment. Between 2011 and 2015 the Department of Defense and the National Guard paid a combined 12.3 million to stage this display. Now the question is raised is it patriotism or business that is being disrespected?? ?